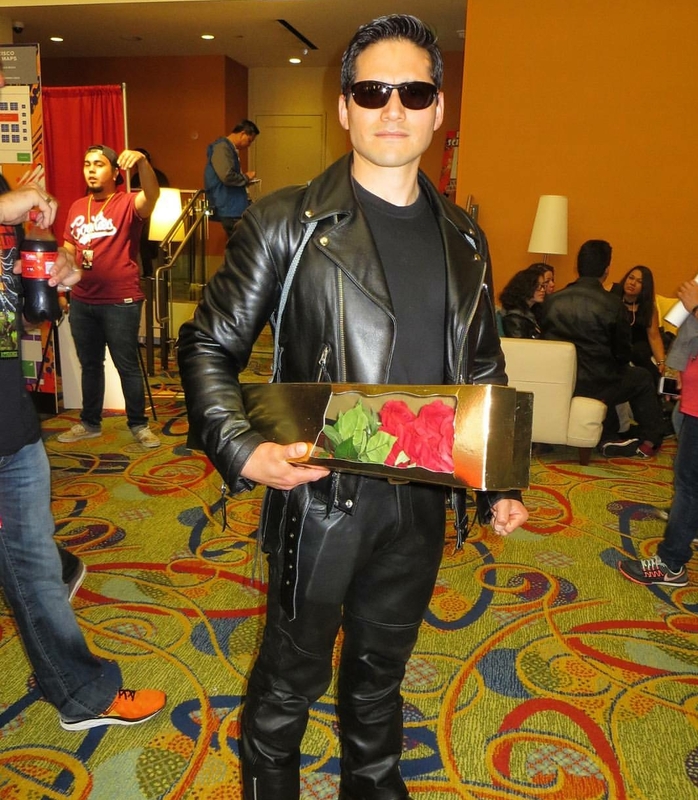 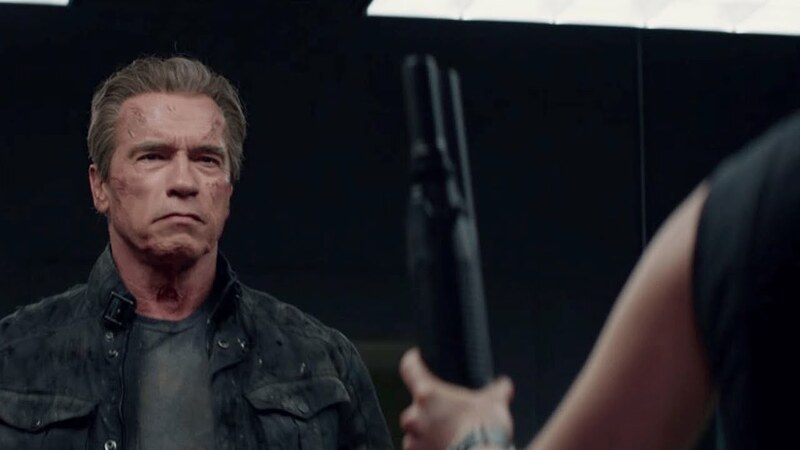 Except for a few lingering showtimes left in China at press time, the fifth installment of the Terminator franchise “Terminator: Genisys” finished its theatrical run and will top out at an estimated $441 Million Worldwide Box Office gross. 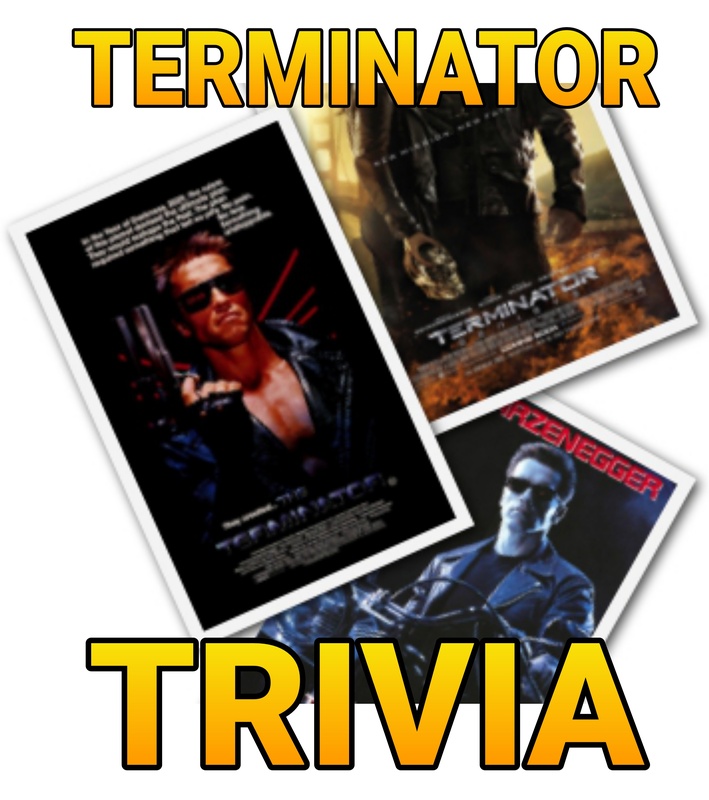 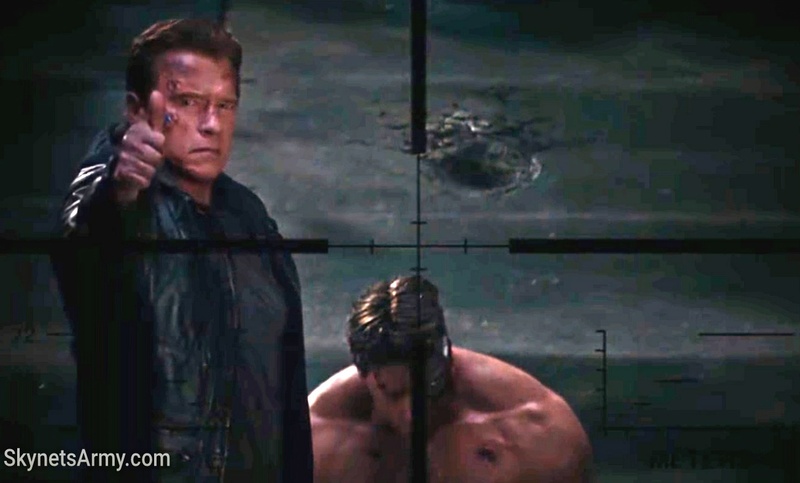 Comparing it against the earnings of the four other Terminator films that preceded it, “Terminator: Genisys” sits proudly as the second highest grossing film in the franchise. 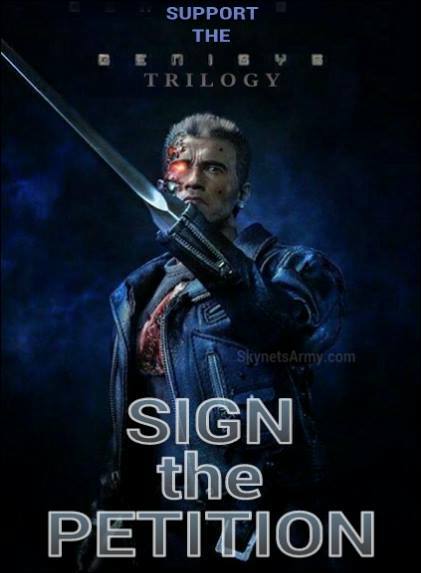 As Paramount Pictures and Skydance now focus on further earnings from home video sales and rentals, precedent strongly suggests the studio heads will be meeting soon to discuss if they’ll move forward with the next sequel in the “Genisys” Trilogy. 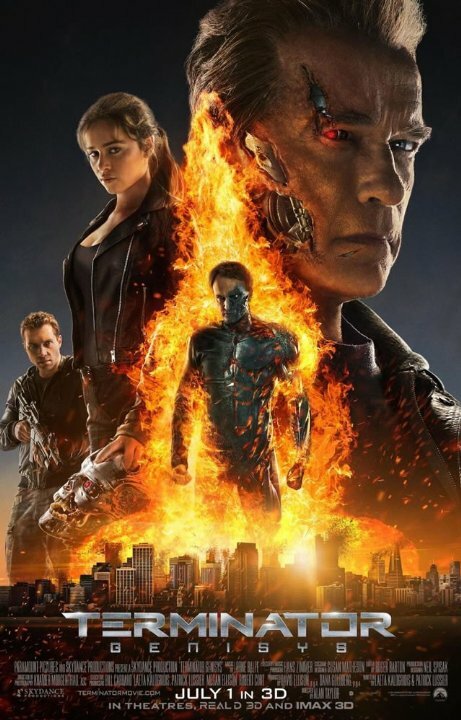 Understanding that studios receive approximately 50% of every box office dollar earned in the United States (yet in China only keep 25%) and that ultimately not all box office dollars are created equal, “Terminator: Genisys” earned the studio roughly $190 Million Dollars against a production budget of $155 Million. 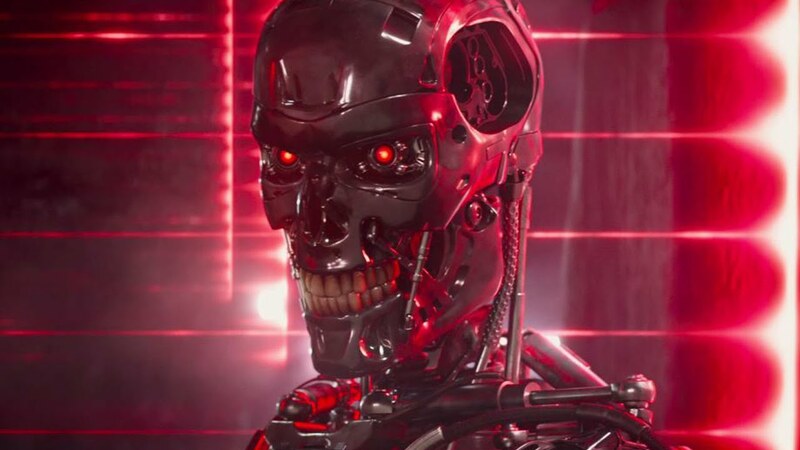 Add in another rough estimate of $100 Million in advertising expenses and offset that by worldwide home video sales, rentals, television rights and merchandising licenses and “Terminator: Genisys” will have likely earned a mild profit. 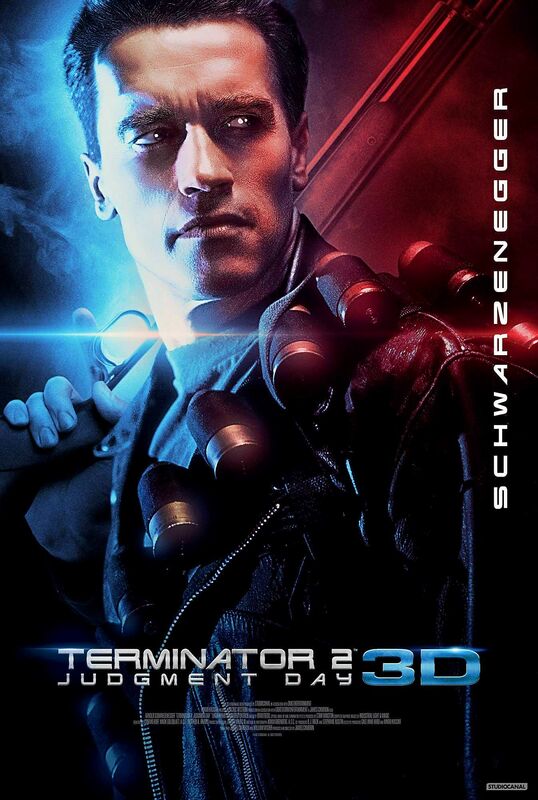 But will this be enough to greenlight the planned sequel “as is”? 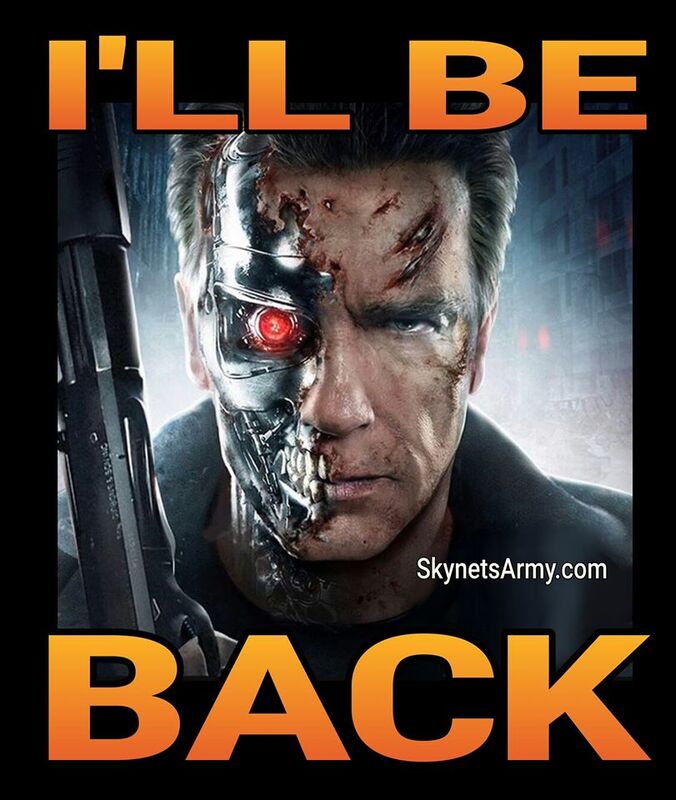 Not likely. 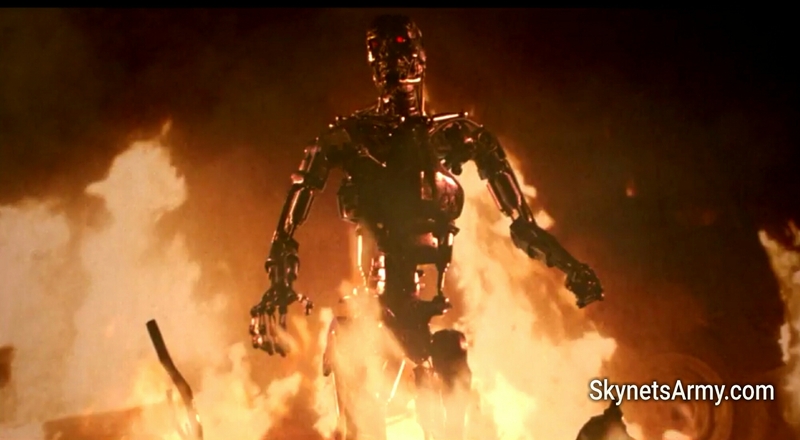 Great films that are huge money-making hits will get sequels. 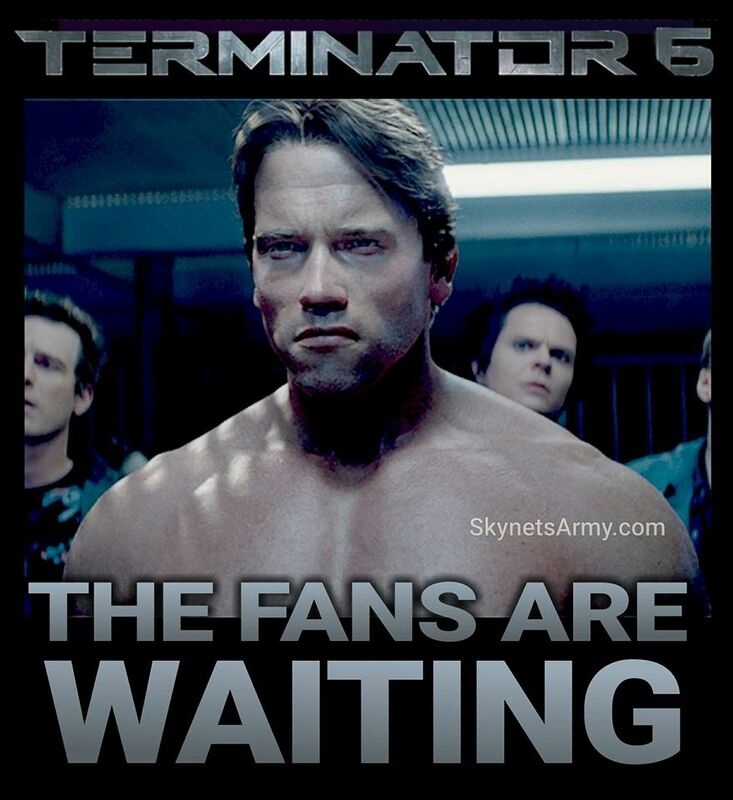 That’s not debatable. 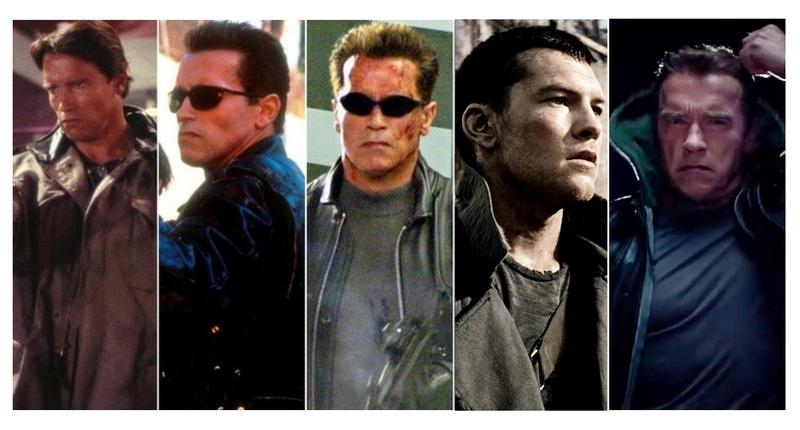 However there are other qualifiers for sequels. 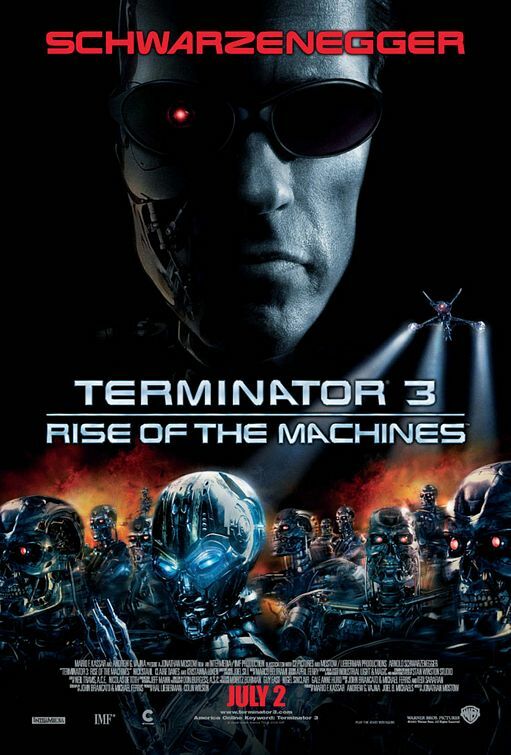 Often films that are not runaway successes but test well with critics and audiences still have sequels greenlit by film studios, hoping that good word of mouth will expand their audience during the stretch of the first film’s home video and television run (in time for the sequel’s theatrical release.) 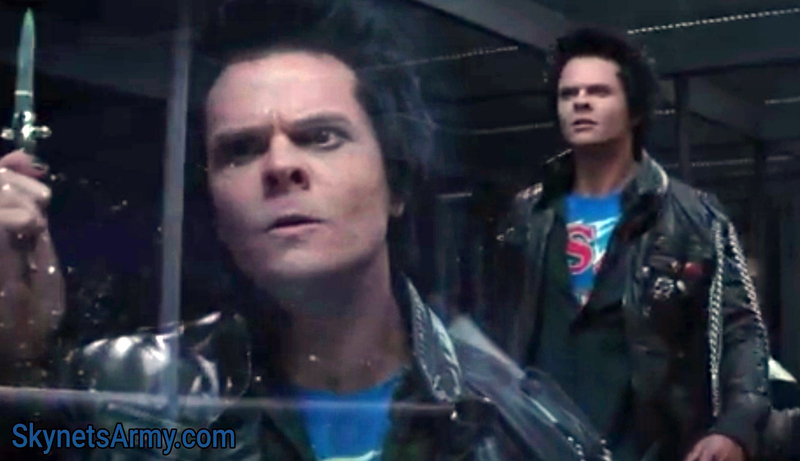 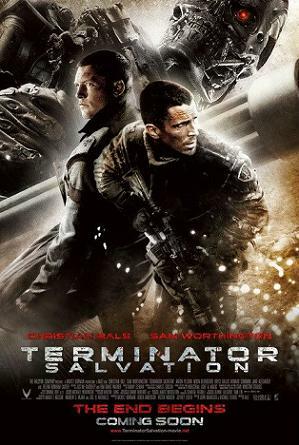 Other films earn such a tremendous amount of money that sequels are greenlit in spite of the horrible reaction it received from critics and audiences alike (“Transformers 4” for example). 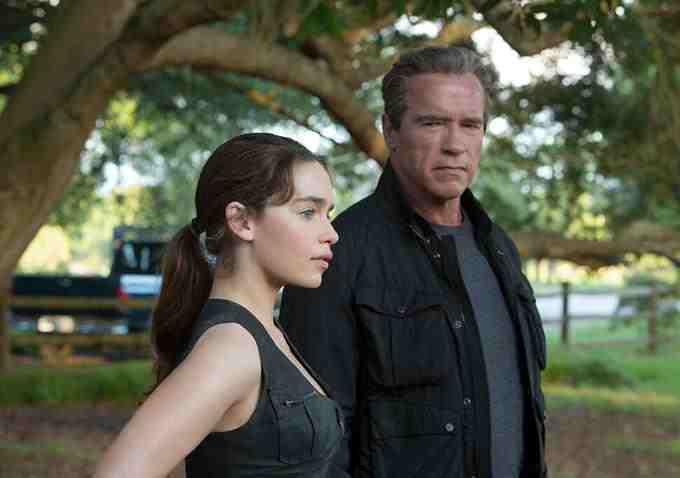 Unfortunately “Terminator: Genisys” qualifies as neither of these. 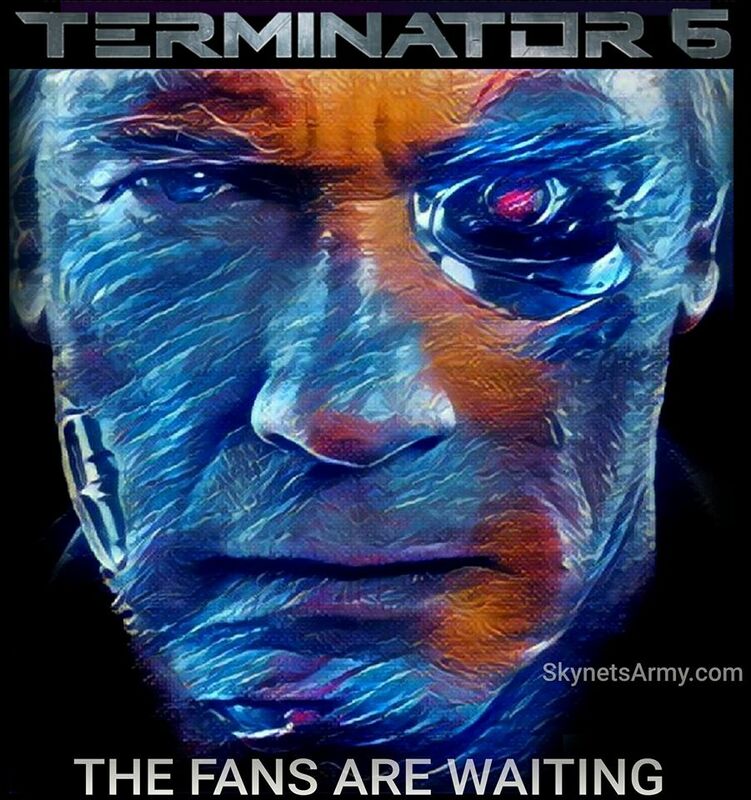 It will ultimately be guaged as a mild success that the majority of audiences were lukewarm towards… and might not want to see more of. 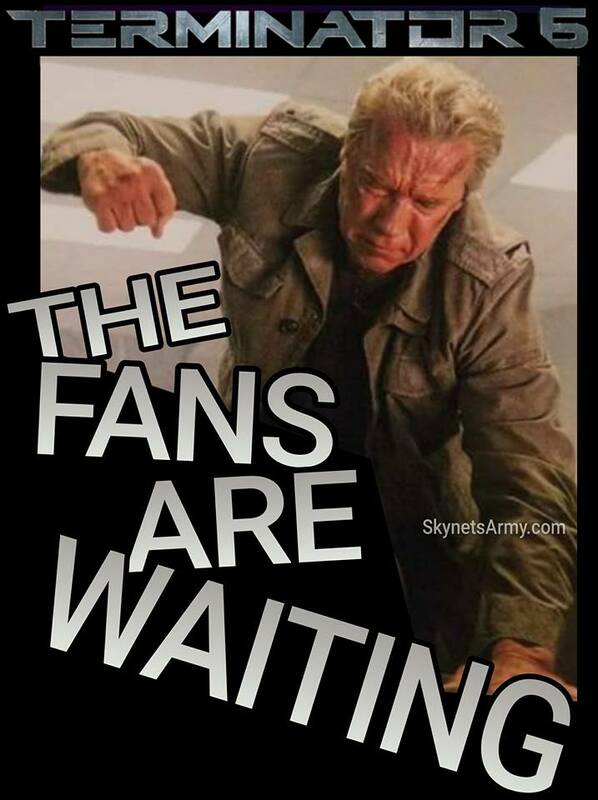 If the studio does decide to proceed with the next film in the Genisys trilogy, it’s logical that the decision makers would make an effort to “right some wrongs” in the eyes of audiences.. a sign to the critics and discontent filmgoers that their complaints were indeed heard. 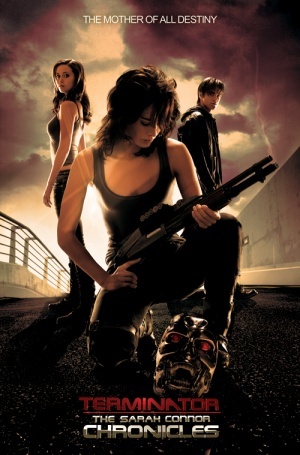 A director change would likely occur, as well as a reduced budget. 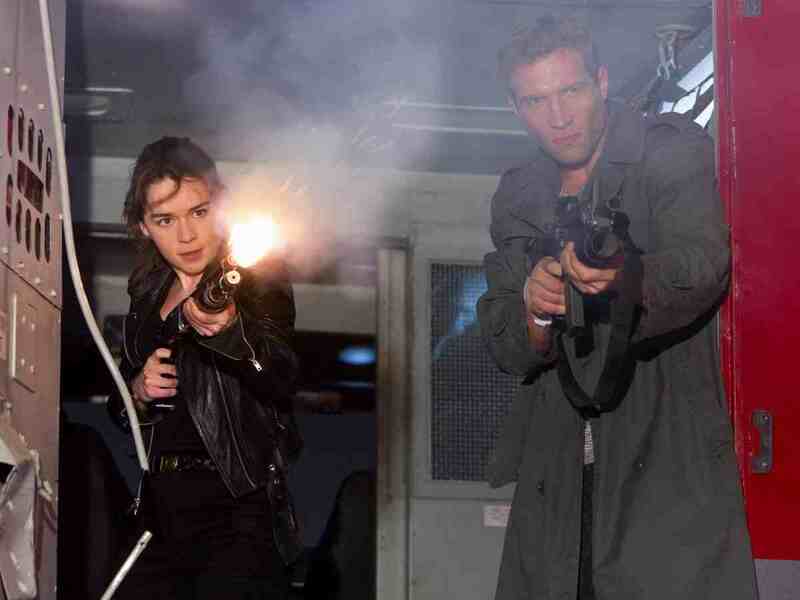 A “soft reboot” might be discussed where they replace Emilia Clarke and Jai Courtney with other more credible actors.. because their performances (at least with critics) were almost universally panned. 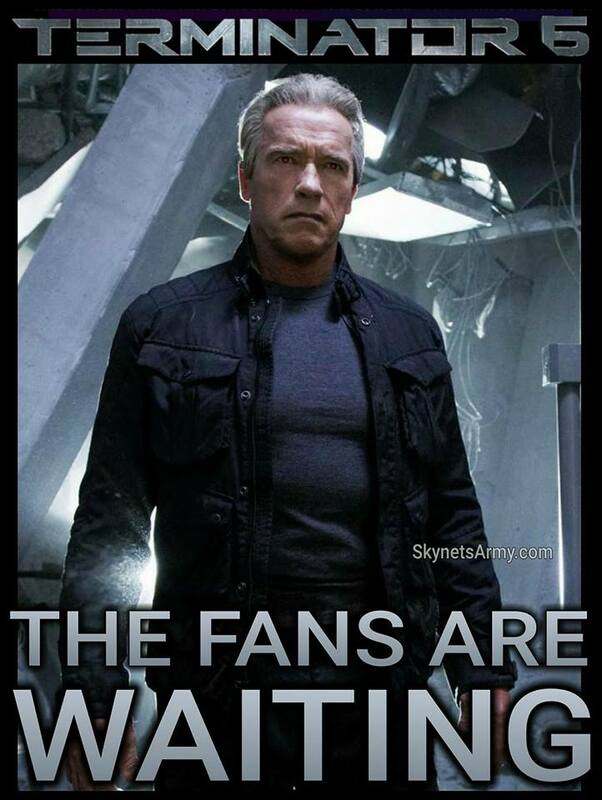 They might scrap and distance themselves from the Genisys trilogy entirely and create an entirely new standalone Terminator film. 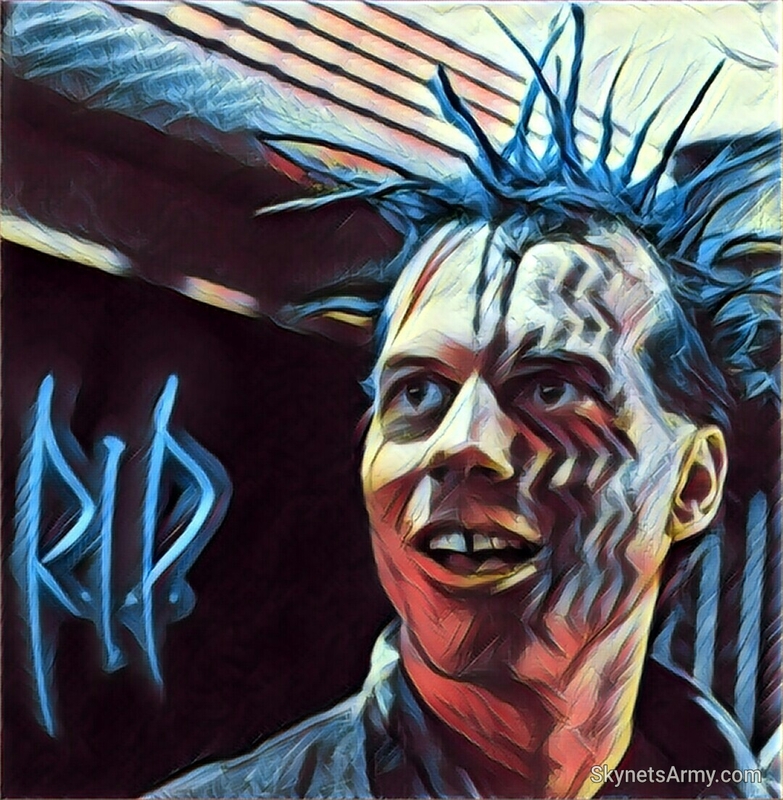 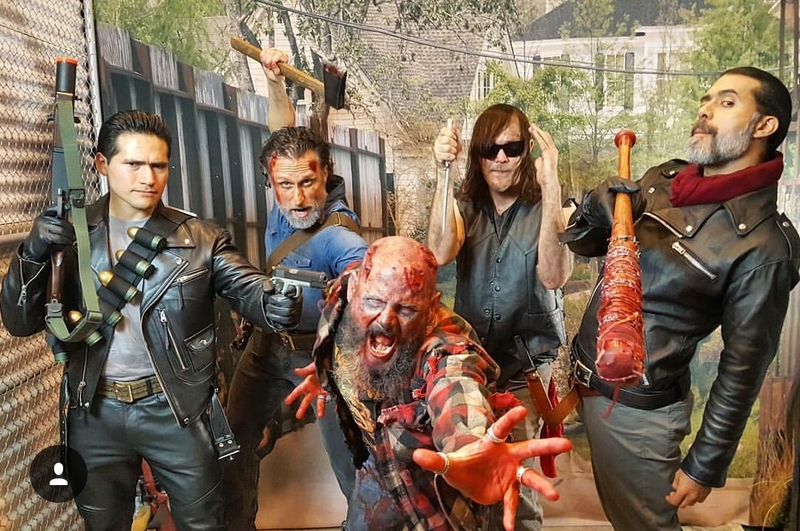 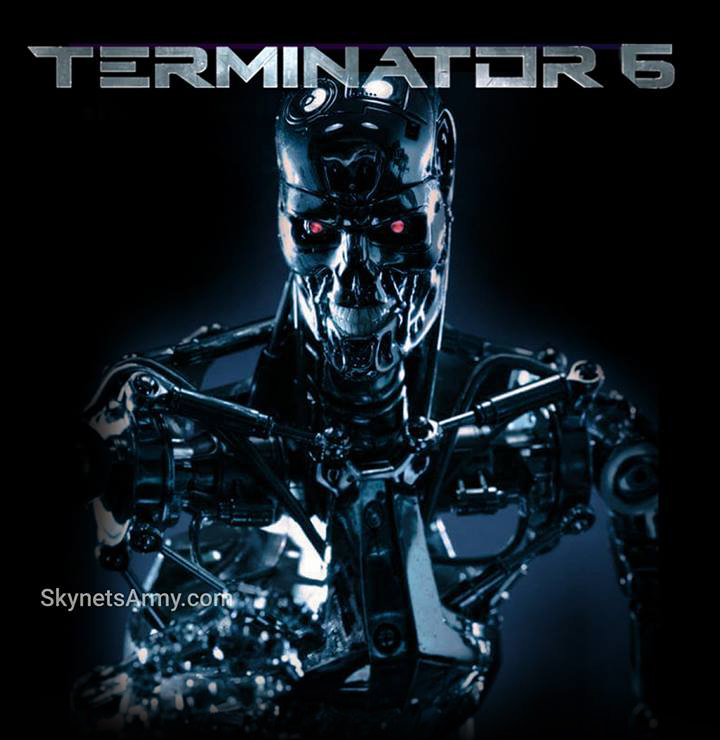 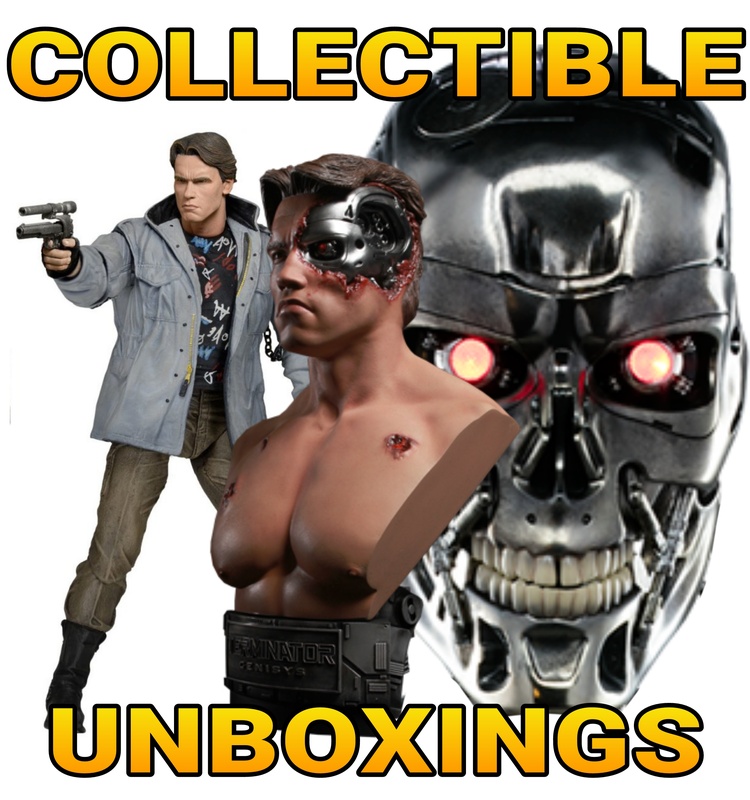 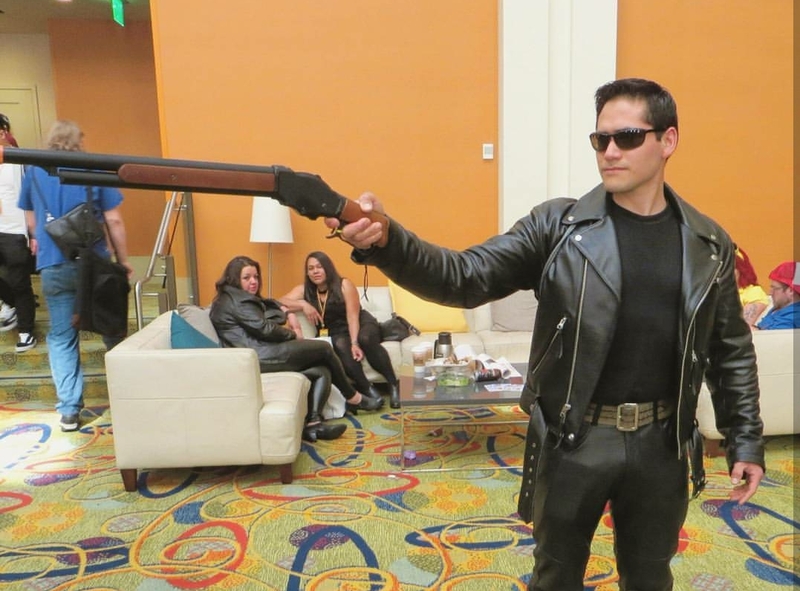 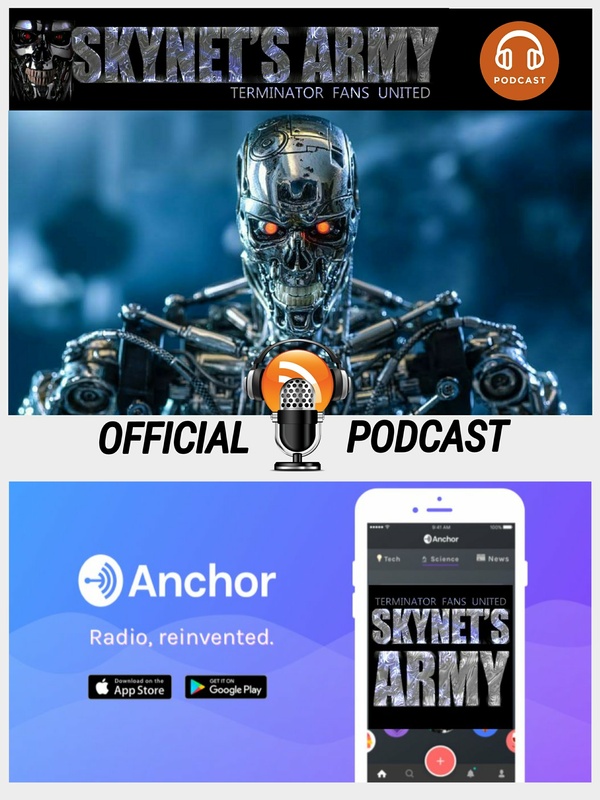 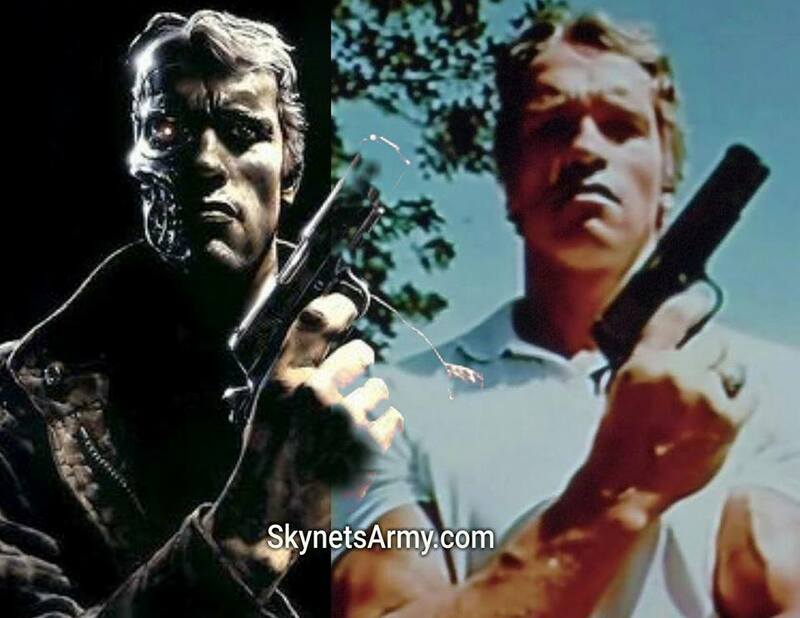 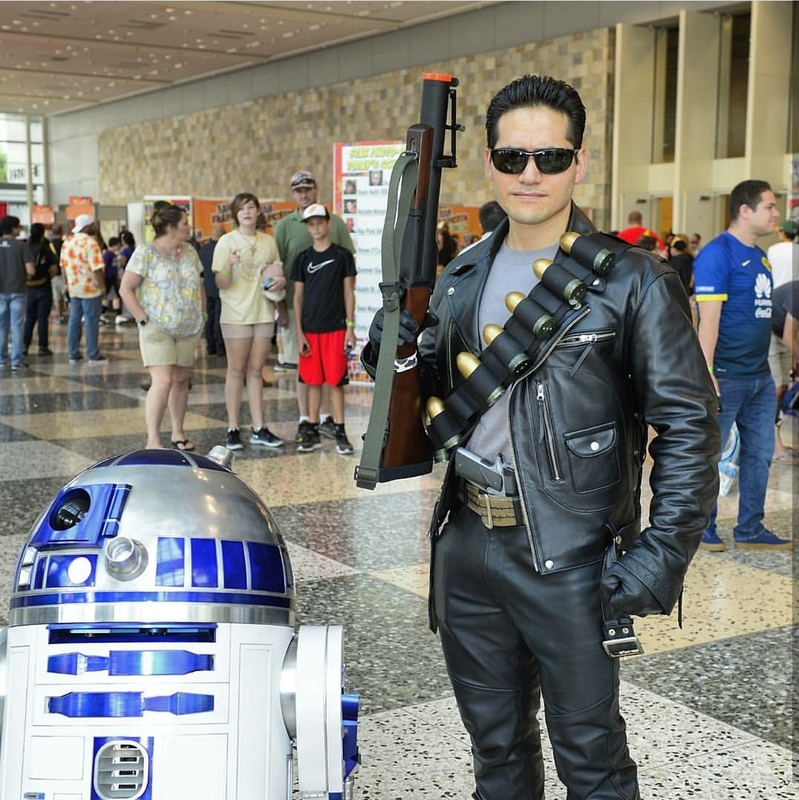 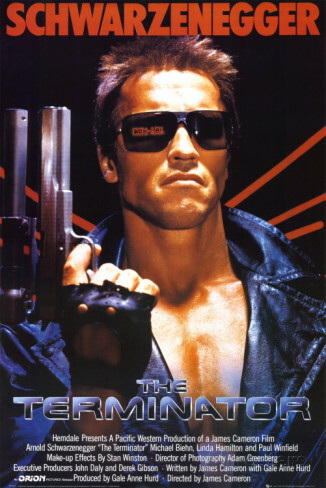 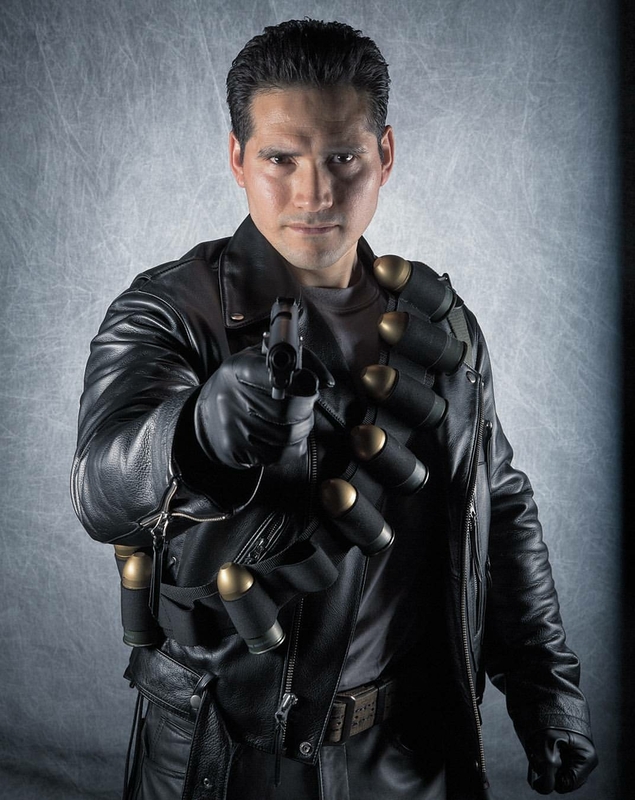 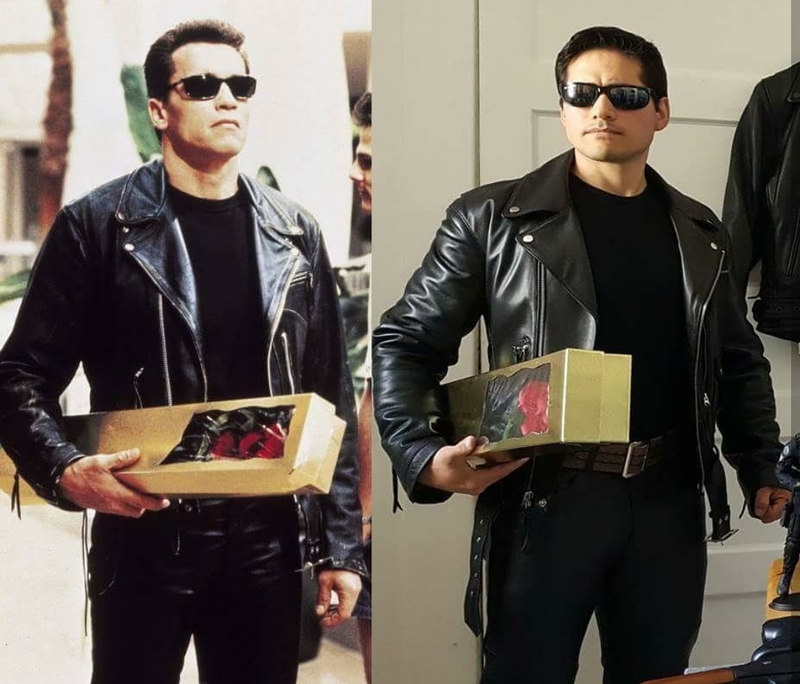 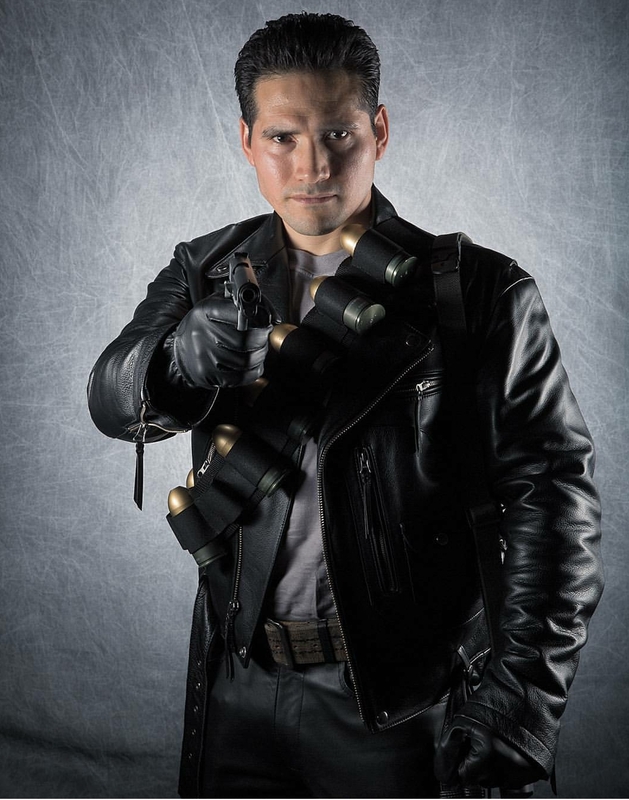 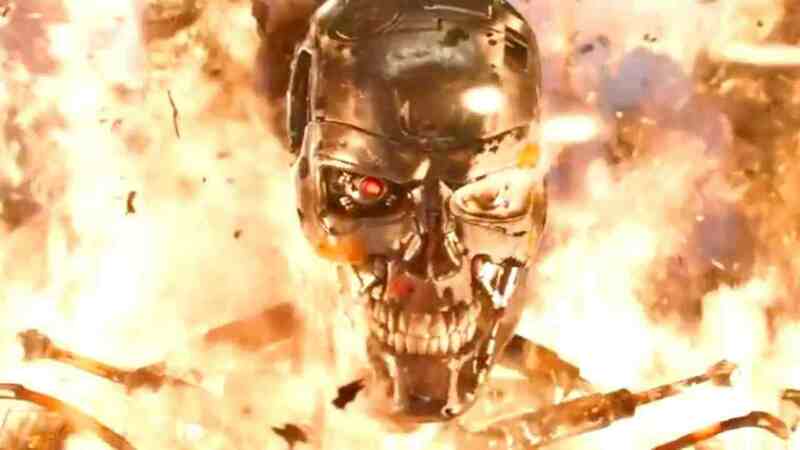 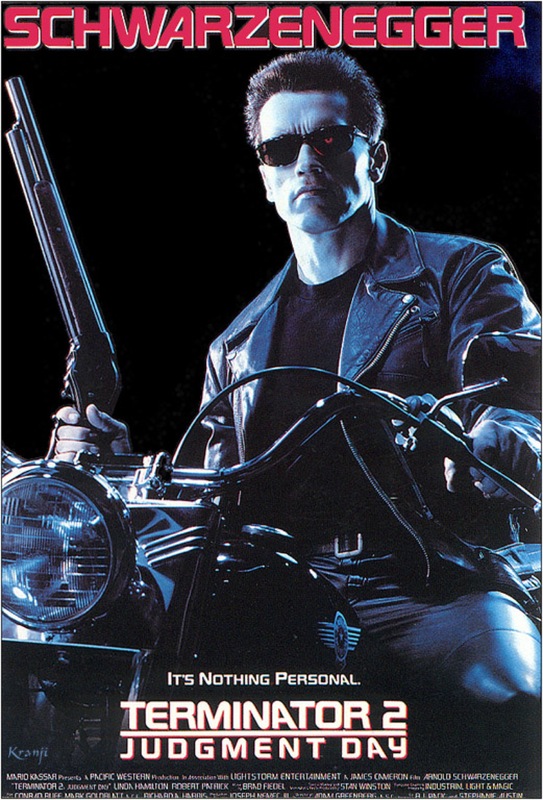 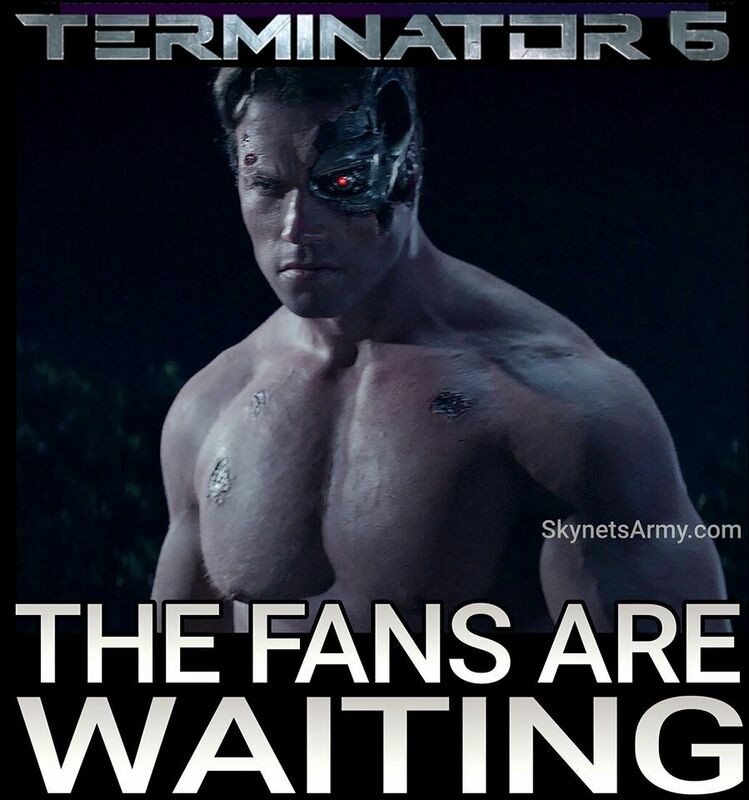 Or the studio heads might acknowledge that they dodged a bullet, be content they didn’t lose any money and shelve all future Terminator projects (including the planned Terminator television series) and just let the franchise be until the rights are reverted back in a few years to the character’s creator, James Cameron. 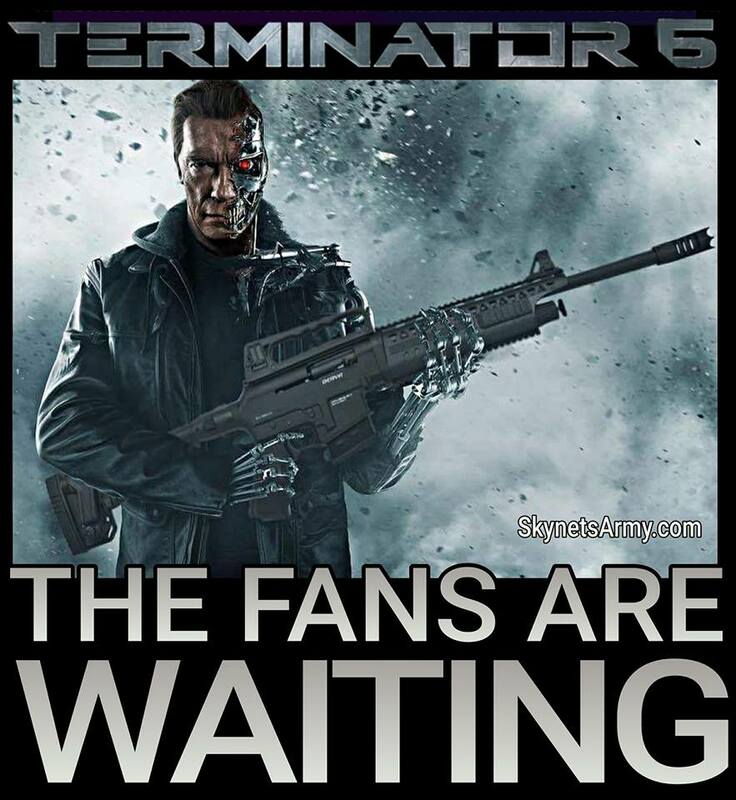 Many fans feel it would truly be a shame if they don’t continue this trilogy however. 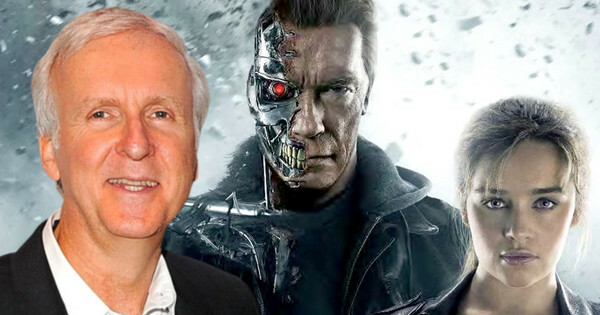 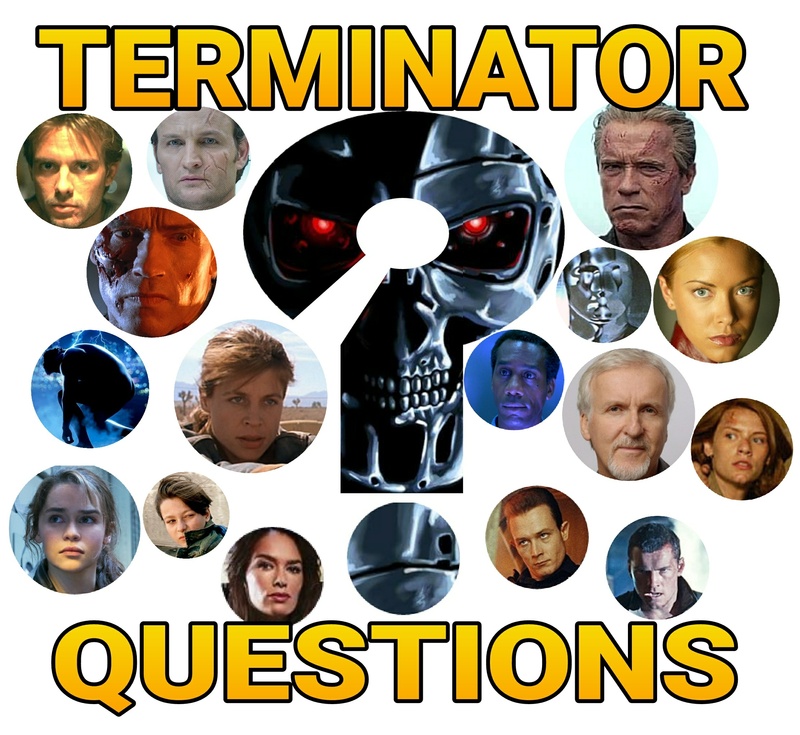 The writers came up with some really original and interesting ideas (praised by James Cameron) that separated “Terminator: Genisys” from feeling like the common sequel or reboot fare most people are used to. 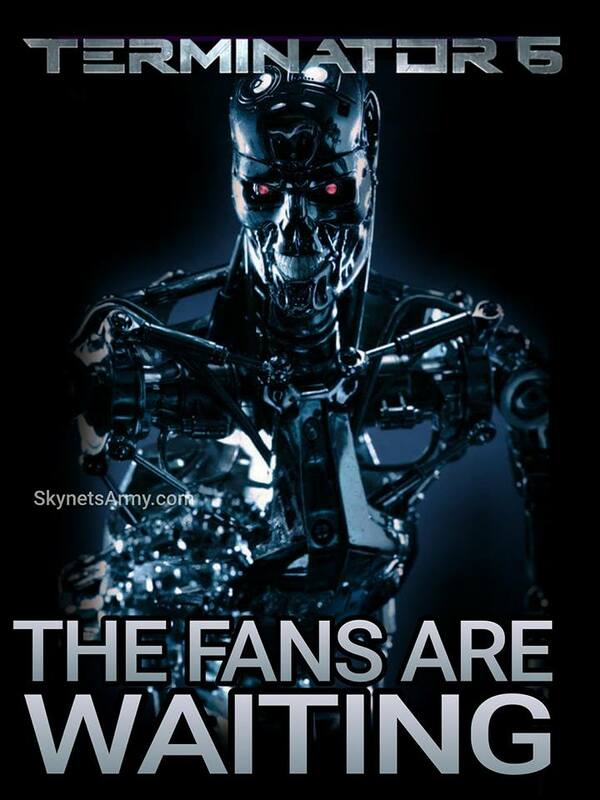 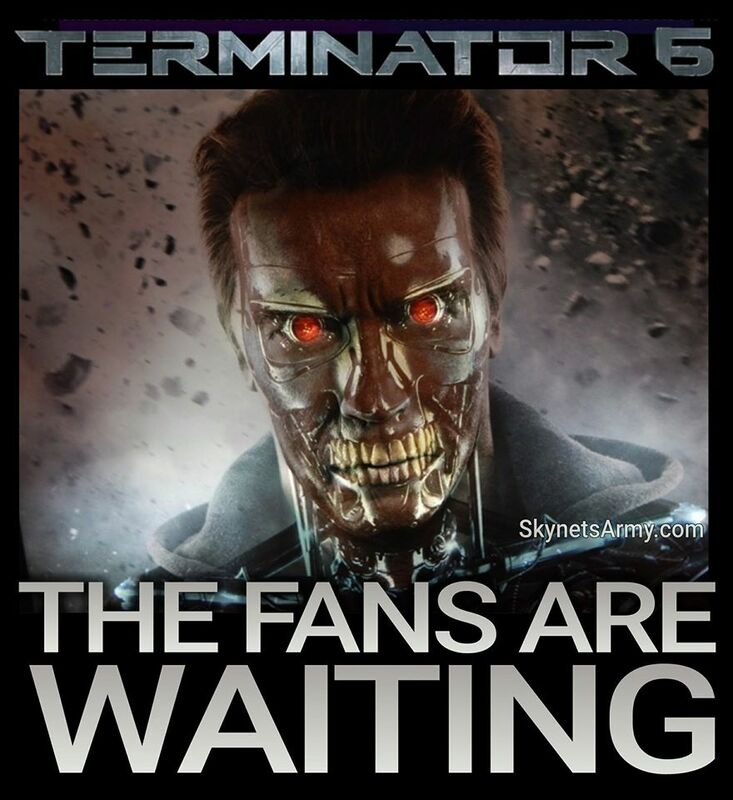 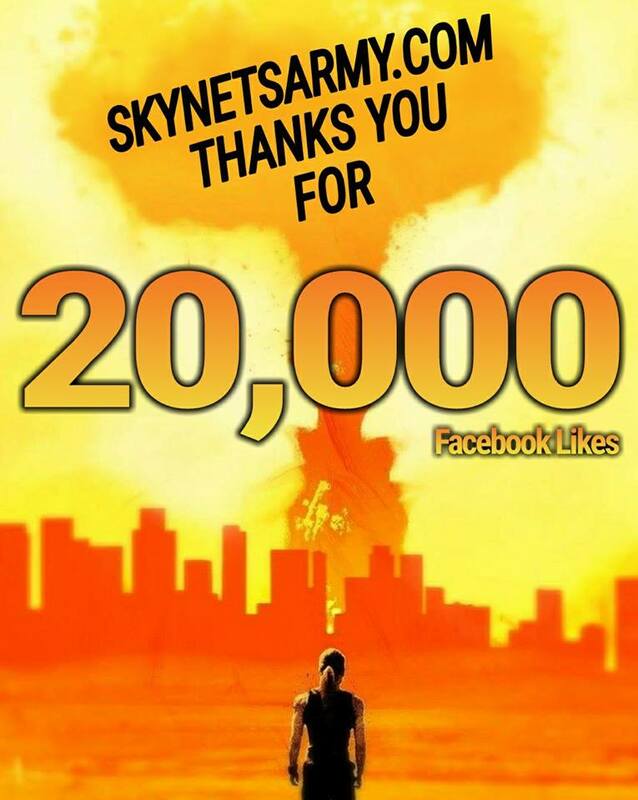 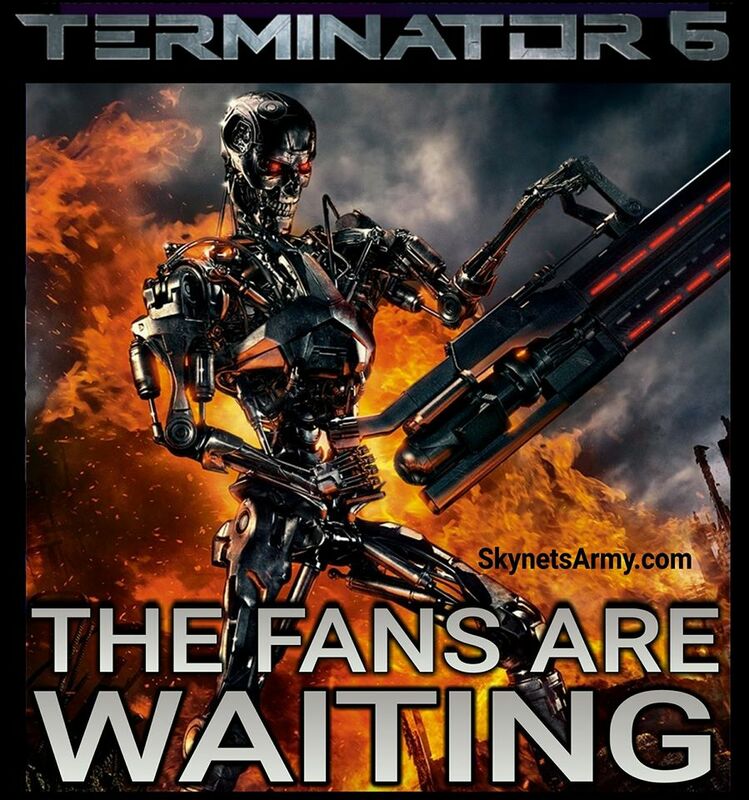 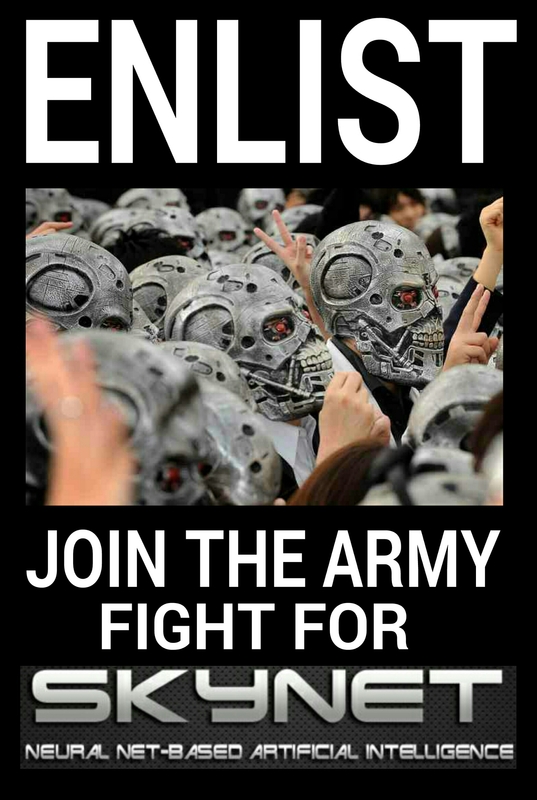 And we here at Skynet’s Army believe people’s opinions will warm towards this film as time goes on. 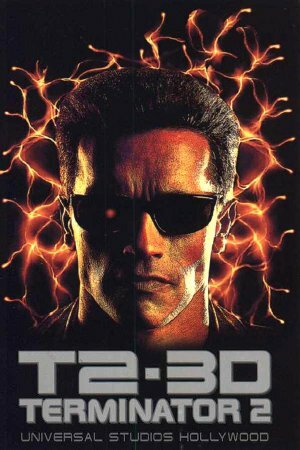 It’s not a classic like the first two entries, but it certainly a quality entry to this series that didn’t deserve all the hate. 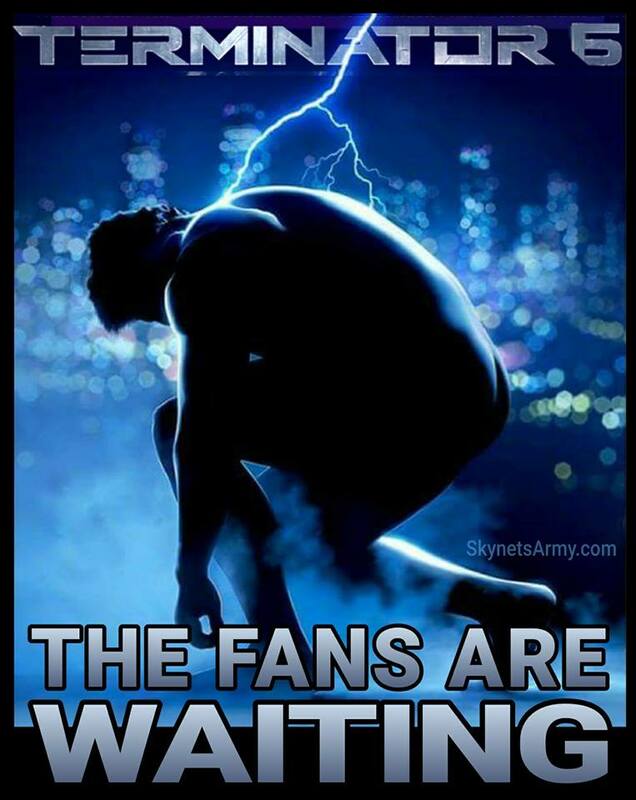 But now all we can do is wait. 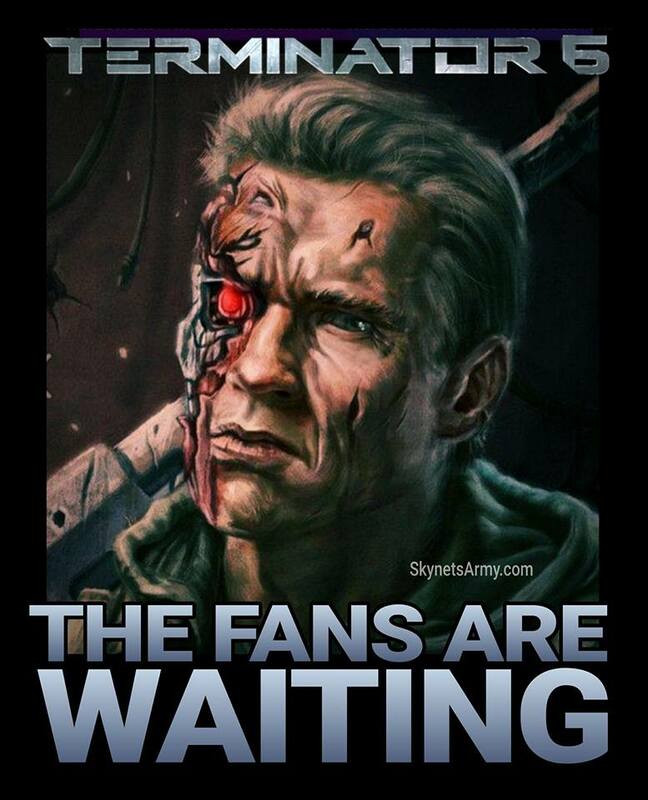 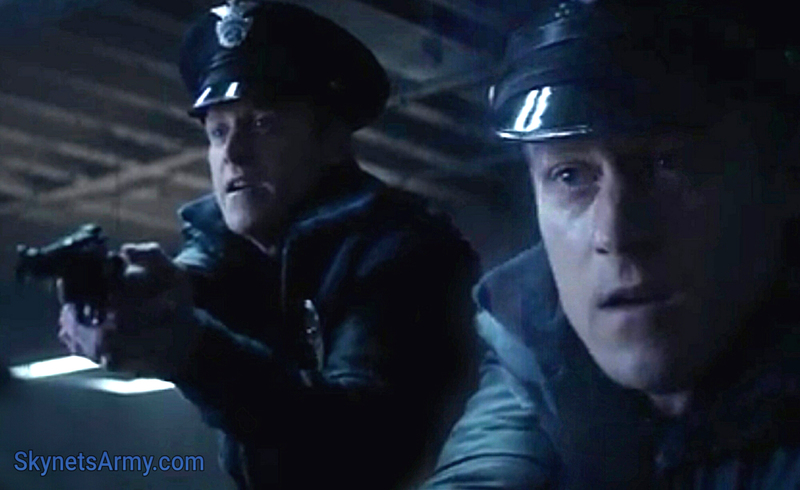 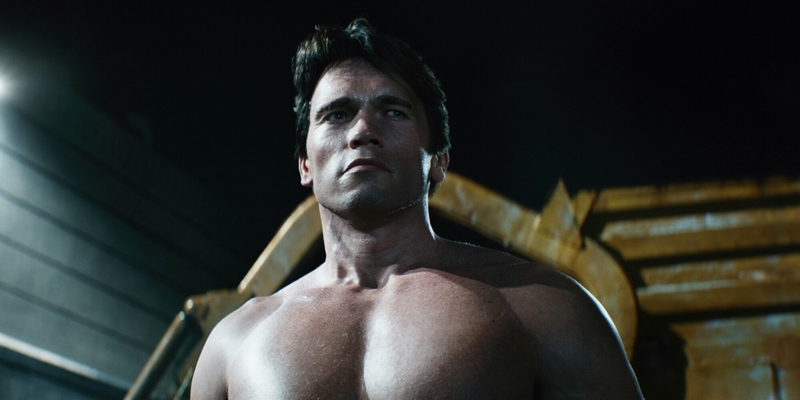 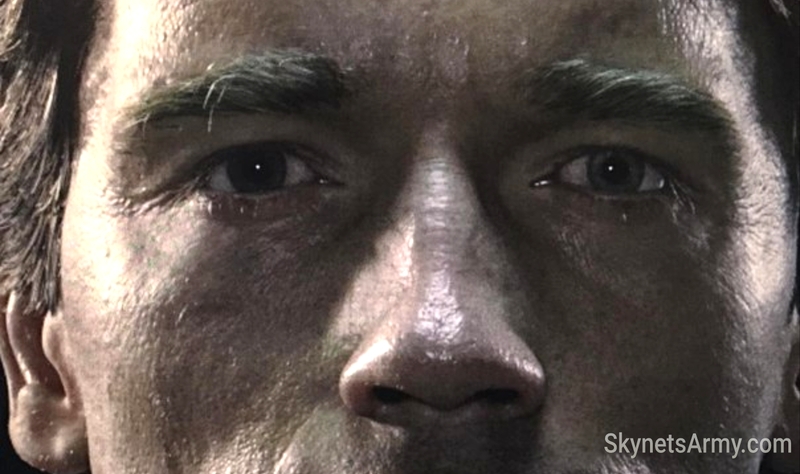 We wait to see what fate is in store for the “Genisys” Trilogy… and the Terminator franchise as a whole. 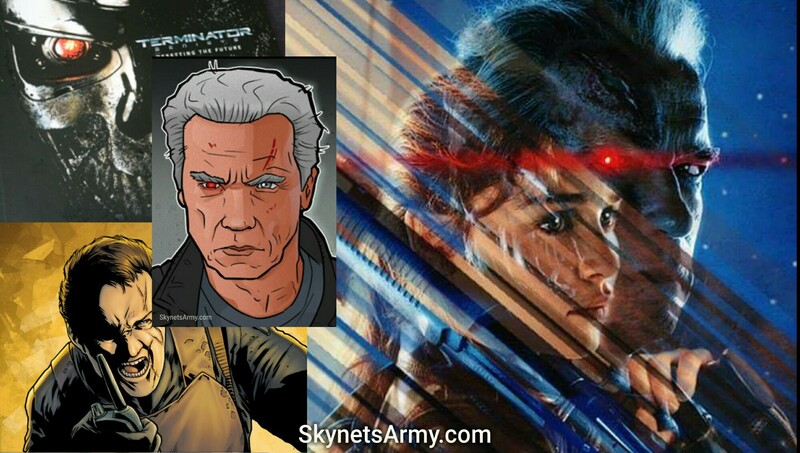 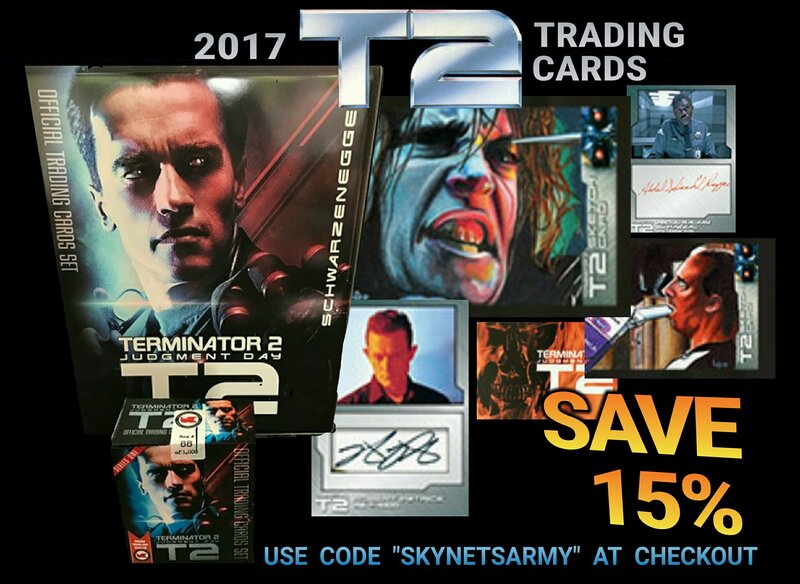 Previous PostDetails on Best Buy’s exclusive “Terminator Genisys” Blu-Ray have emerged!Next PostTERMINATOR THOUGHTS : Arnold Schwarzenegger is the ambassador of the Terminator Franchise!